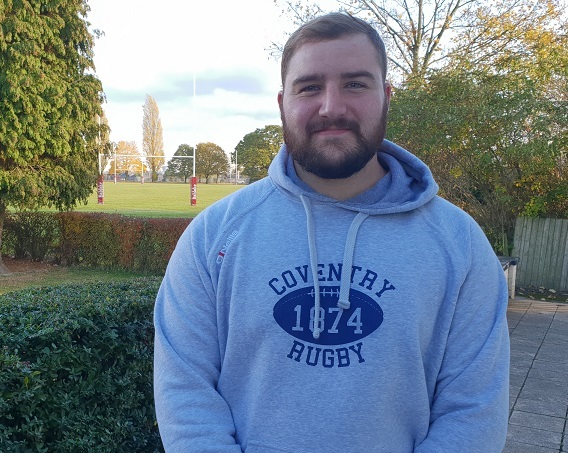 Coventry Rugby prop James Gibbons has started every match since joining the club from Ealing over the summer. 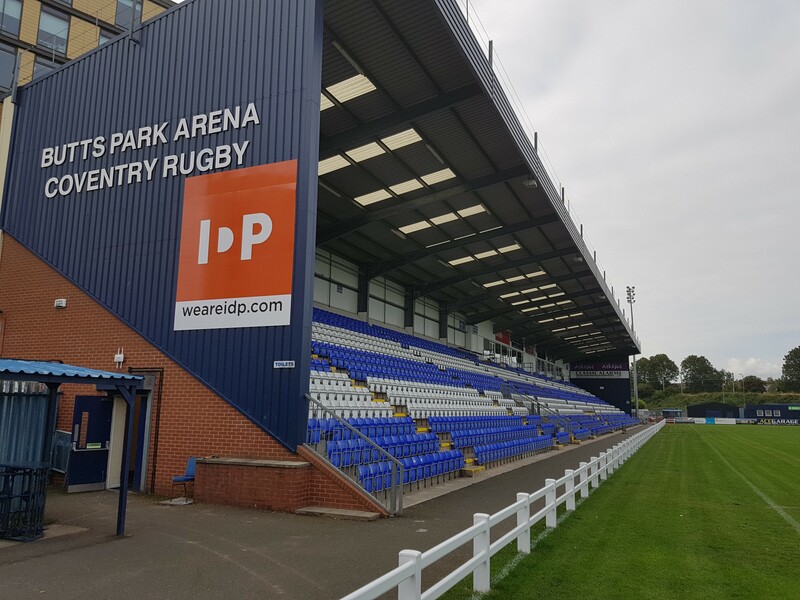 Watch him look ahead to Saturday’s Championship Cup pool stage opener at Doncaster Knights below. Posted in News and tagged Championship Cup, Coventry Rugby, Doncaster Knights, James Gibbons.